But recently he has revealed that he refused to pen a bumper deal with a club from Asia which was willing to pay him as much as 15 million Pounds per season. And he is also understood to have admitted in the Dutch media that he is almost done with the coaching part of his life because of a personal setback that he has had to sustain of late. As per Van Gaal, it is going to take him quite long now to be ready to take the responsibility of coaching a team again, be it in any league in the world. 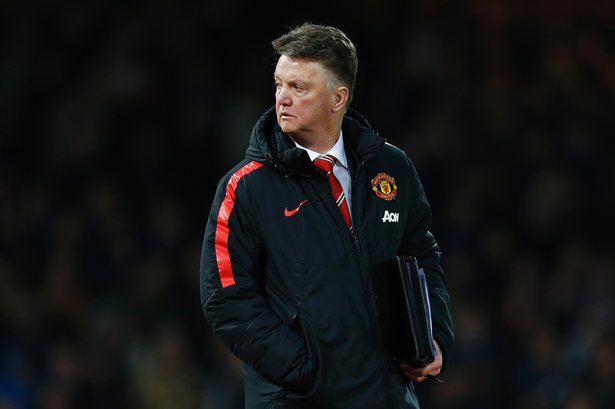 The unfortunate event that has occurred in Van Gaal’s life is the demise of his son-in-law. It’s a huge emotional blow which has jolted everyone in his family including Van Gaal himself and he doesn’t think that he can remain away from his home at all at the time of this tragedy. Van Gaal enjoyed his time at helm at six different clubs across Europe as well as with his country’s senior team during his career.